How to integrate Nutanix with Openstack. 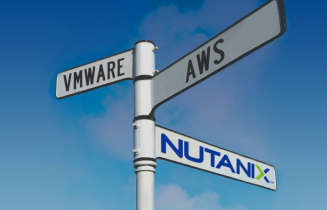 Nutanix quickly integrates with your choice of OpenStack controller, and provides complete automation with Nova, Cinder, Glance, and Neutron drivers. Check out the full documentation on portal.nutanix.com for all the commands used in this video.